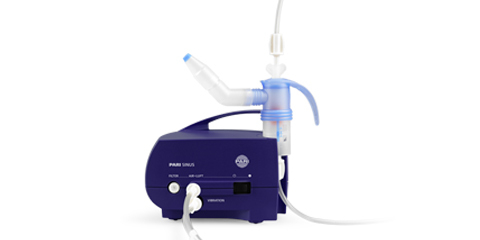 Read all about the advantages of nebuliser therapy and its wide range of indications here. 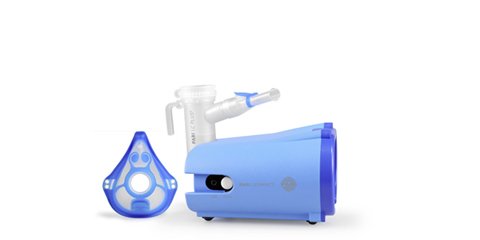 PARI´s eFlow Partnering, in cooperation with partners from the pharmaceutical industry, develops and markets optimised vibrating membrane nebulisers for the administration of innovative medication. 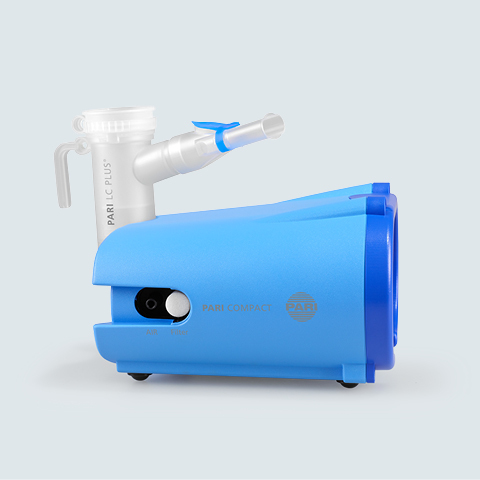 Colds, rhinitis, bronchitis or chronic lung diseases like COPD are typical respiratory diseases. 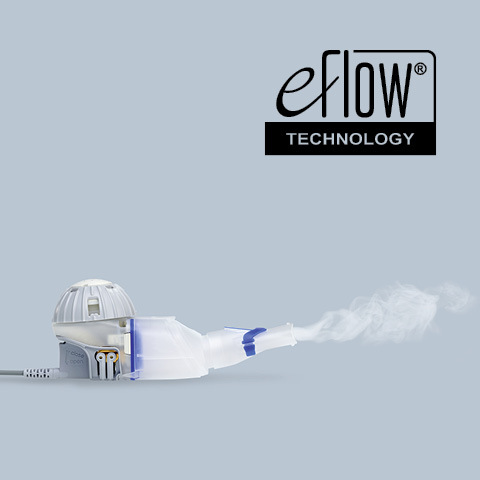 In many cases targeted inhalation can help to help to relieve symptoms and assist in healing. 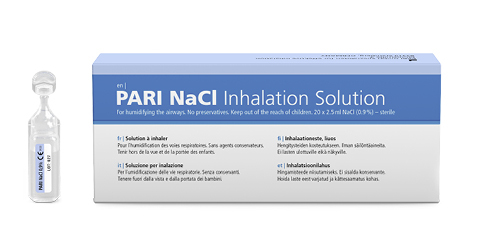 At PARI we are specialists in inhalation therapy. 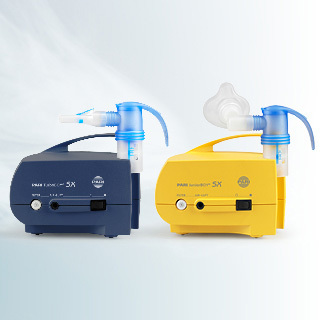 Find out for which indications our inhalation devices can be used particularly well. COPD is a chronic disease affecting the airways. Narrowing of the bronchial tubes causes respiratory distress, it can also lead to coughing and expectoration. Cystic fibrosis is a genetic metabolic disease. This is caused by thick mucus which is difficult to cough up. 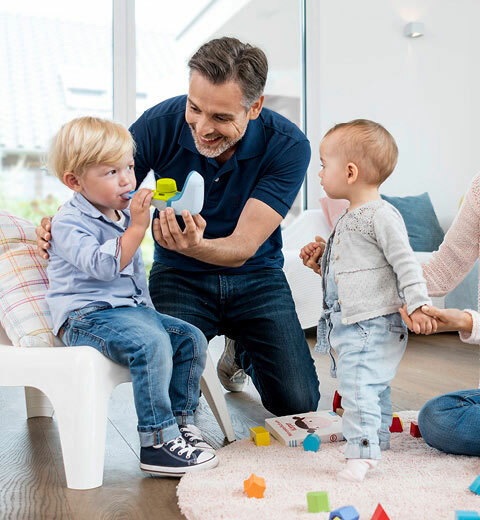 The term asthma covers various forms of chronic, inflammatory respiratory diseases, that can lead to sudden respiratory distress. Bronchitis is an inflammation of the mucosal tissues in the bronchial tubes and is caused by infection. In some cases it can develop into long-term (chronic) bronchitis. The term sinusitis refers to an inflammation of the sinuses. Sinusitis is caused by viruses or bacteria. A tickle in the throat, coughing and rhinitis (runny or stuffy nose) are the classic signs of a cold. People usually get them in autumn and winter. It is particularly important to us that our products have a proven effect. 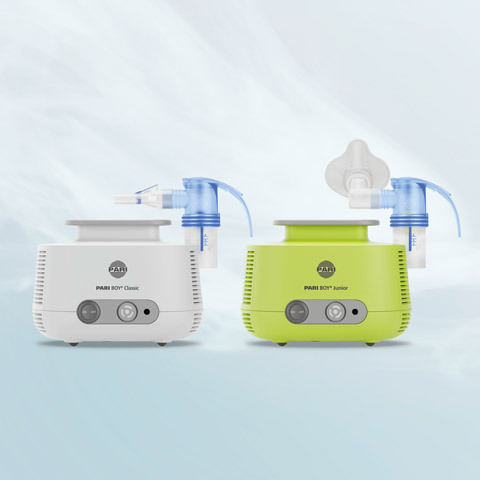 In particular nebulisers and inhalation devices, clinically proven and tried & tested through millions of uses, have won over medical specialists for decades. 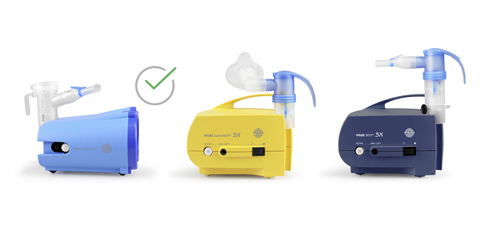 On our specialist portals, we provide doctors with additional information about inhalation therapy which has been customised specifically for them. 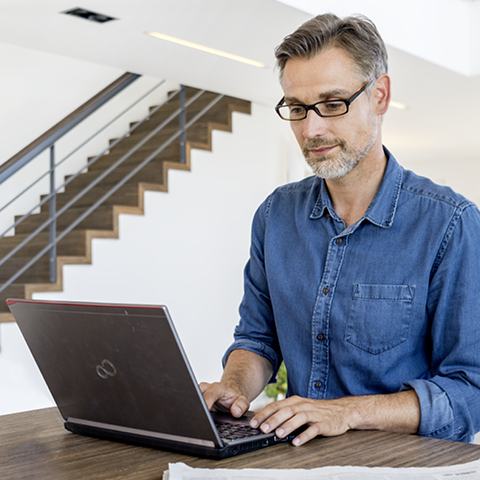 The latest news, studies and scientific posters especially for medical professionals. Bring soothing sea air into your living room with our saline solutions.